This Modern 4 bedroom Unit. 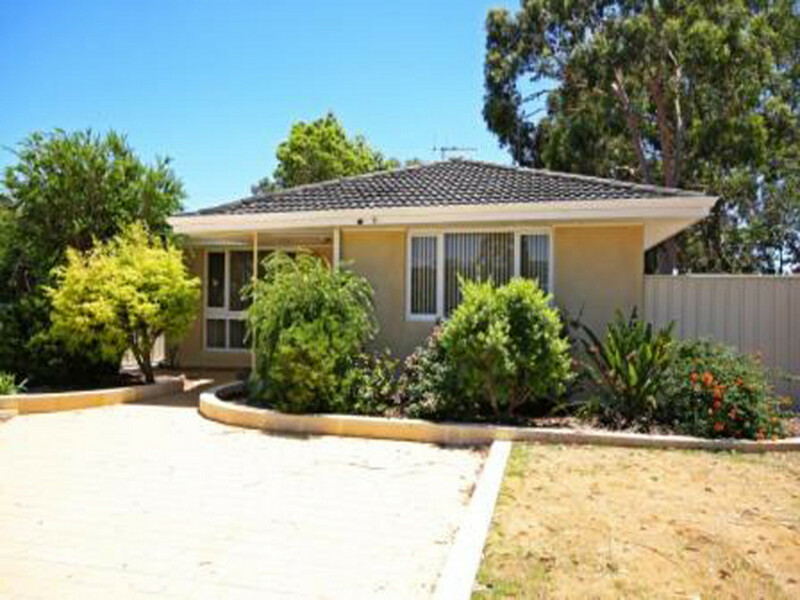 It is located on a quiet street with a cul-de-sac and is conveniently located walking distance to shopping centers, schools,cafes and the Kelmscott train station. 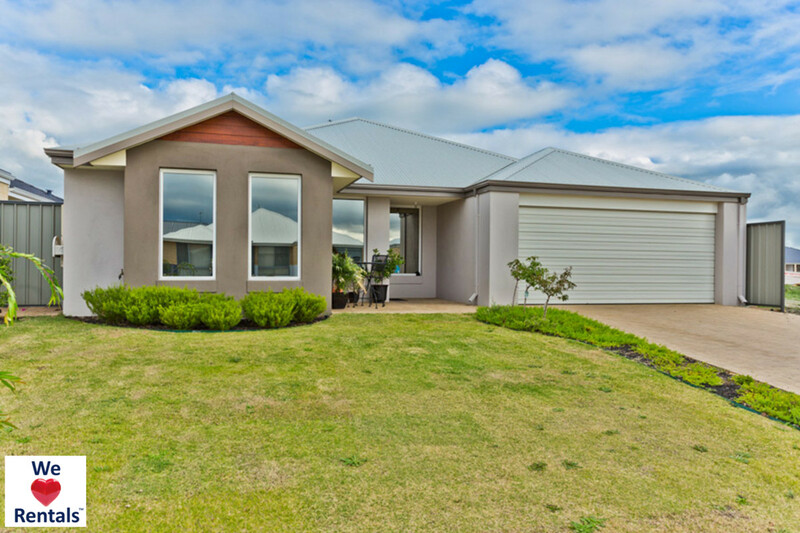 This cosy home has everything you could want with a separate lounge/study at the front, a lovely spacious open plan kitchen, family and meals area and a great alfresco area.